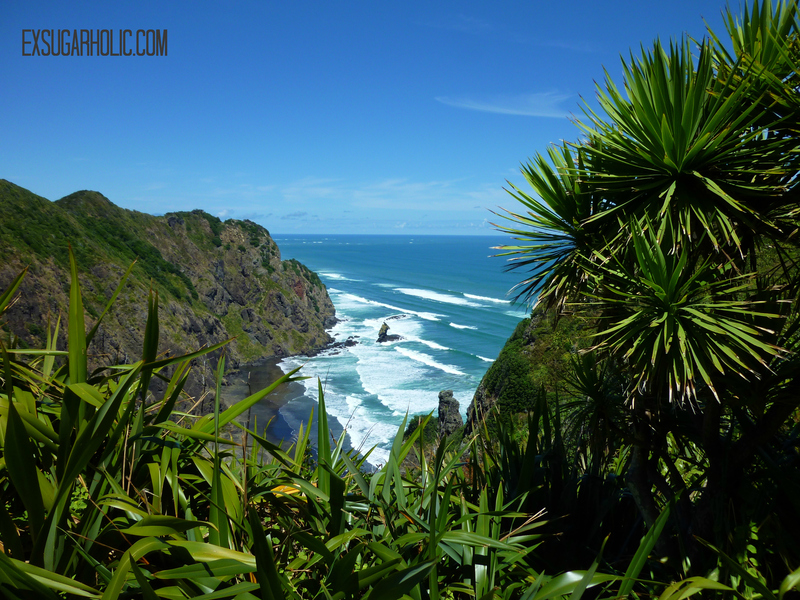 Tomorrow I have to be up at 5:30am to get ready for the famous Karekare Human Beach Races. Human, you say, what else is there? Well, these famous races are traditionally done by our equine friends. For 20 years, horses have raced the black sands of Karekare beach, and for the first time ever, humans get to join in as well. Other than eating healthy, I want to get more out in our beautiful nature, this race is just perfect. 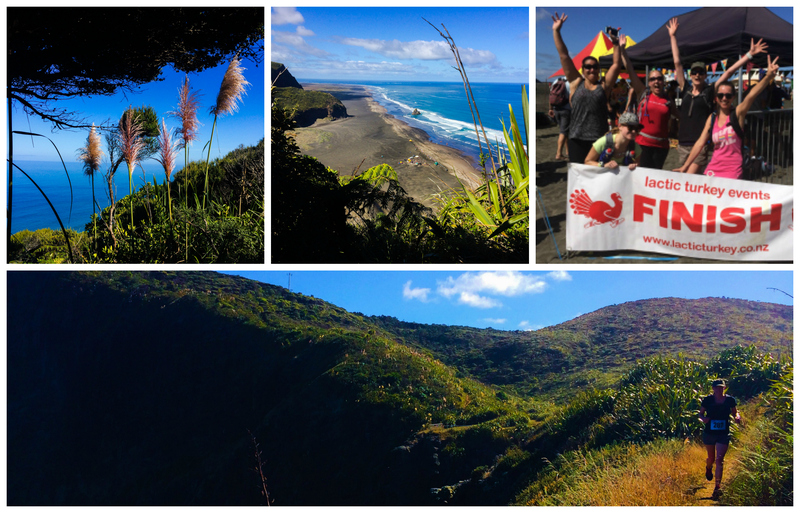 The course goes through some of the most beautiful nature just outside Auckland… past waterfalls, through bush, steep inclines and beautiful coastline, ending on KareKare beach. 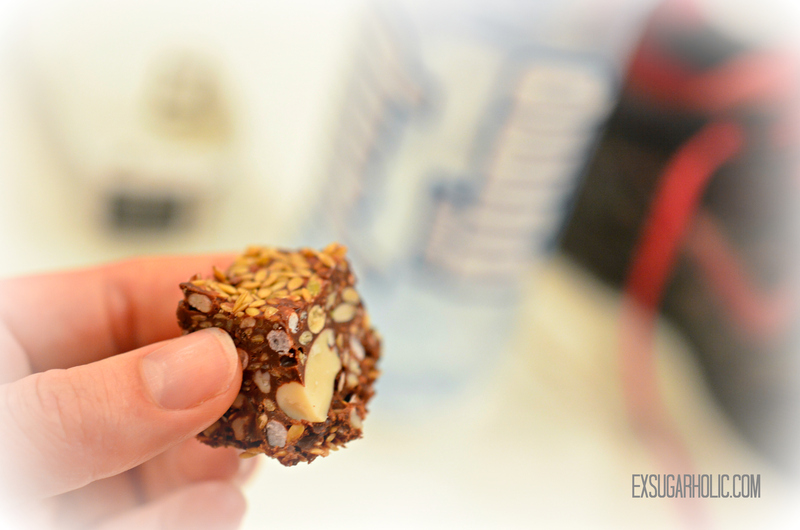 For the race, I whipped together some super powered energy protein bars crammed full of nuts, seeds and chia. Some chocolate and peanut butter to keep it all together (okay and make it taste ridiculously good). I also made two versions, one with glucose for high energy during the race and one batch with zylitol for energy on a regular day. 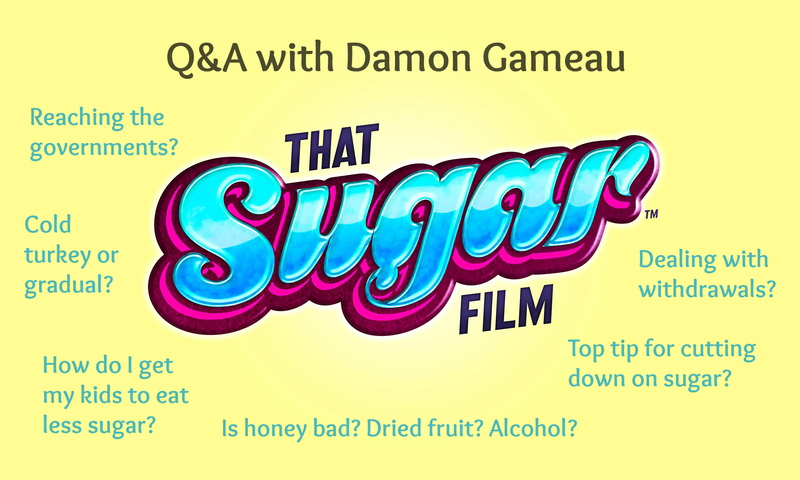 Want to be sugar-free? 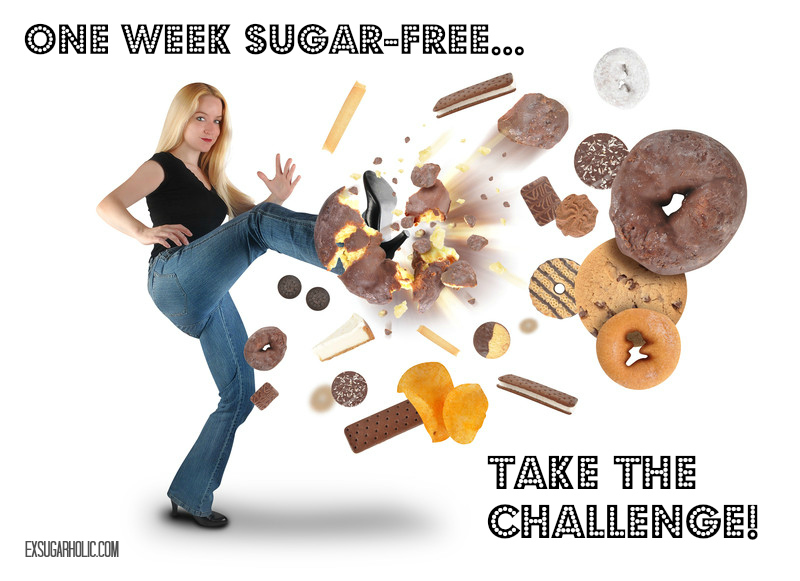 Take my challenge and go SUGAR-FREE for a week! 1) Sign-up on the right hand sign corner to follow my blog via email or hit ‘follow’ if you’re a fellow WordPress user (if you’re already signed up, all good. Only followers will get the info for the challenge. 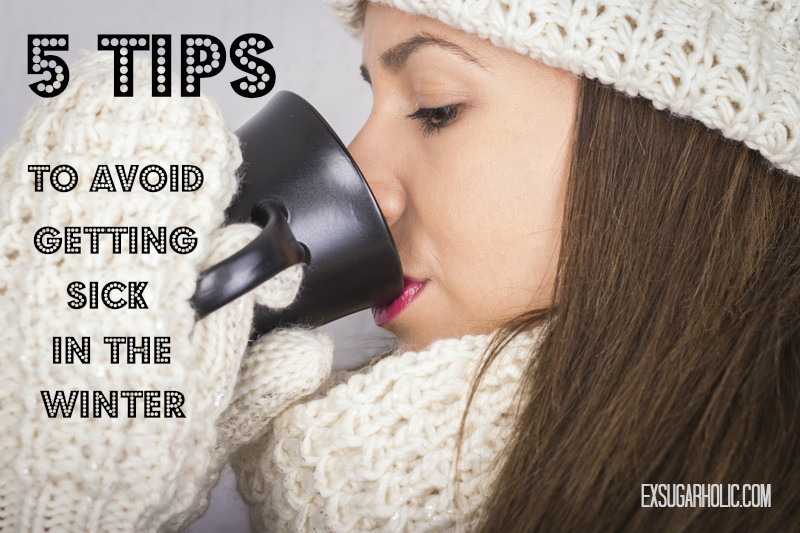 2) Email me on contact@exsugarholic.com to introduce yourself and share how you are doing and I will help you through the week. When it comes to gluten-free products in Denmark, I had a hard time finding anything (although GF bread in supermarkets and one bakery was achievable). I’m not sure if it’s because not many are intolerant or just don’t know it, but they were far more concerned with products being whole grain or not, quite interesting. However, they have embraced sugar free products far more than NZ and the UK. Some supermarkets have even run offers like “buy a sugar free product and pay no GST” (which in Denmark is 25%, quite a significant saving). 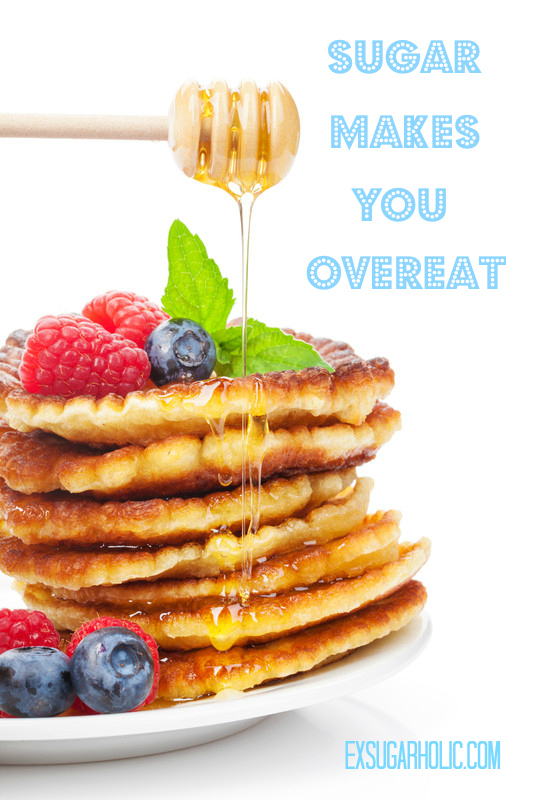 It’s also really easy to find both dairy alternatives and loads of lactose-free dairy options. Okay, that was it. Mainly, I just wanted to share the giant chocolate bar 😉 If you want to see my top tips for travelling sugar (dairy/gluten) free, please check out my last post here. Some allergy sufferers people spend a lifetime avoiding eating out and always have to cook for themselves to make sure that they are not playing Russian roulette with their lives. Now, new rules in the EU means that all packaged and unpackaged foods, including those served in restaurants, takeaways and canteens, by law, have to be able to provide the customers with information on possible allergens in the various dishes and products. For businesses, especially the small ones, this is a burden, having to trawl though possible hundreds of ingredients in recipes and extra training for their staff. But, isn’t it our rights as consumers knowing what goes into our food, especially if taking the wrong mouthful could be life threatening? I am fortunate to “only” suffer food intolerances, rather than allergies. However, whenever I eat out and ask the staff for information about gluten, dairy and sugar it’s rather hit and miss if that staff member knows this info or can find out. Sometimes I take a gamble, but for me, it’s not the end of the world if a tiny amount of gluten found its way into my soup (although getting sick isn’t particularly pleasant, it won’t kill me), for an allergy sufferer or someone with an autoimmune disorder, it just might, or at least have severe consequences. In New Zealand and Australia, food retailers and food outlets (for example cafes and restaurants) are required to provide information about allergens if requested. Foods which must carry a label also has to display allergen information. Typically its displayed in bold or in brackets. 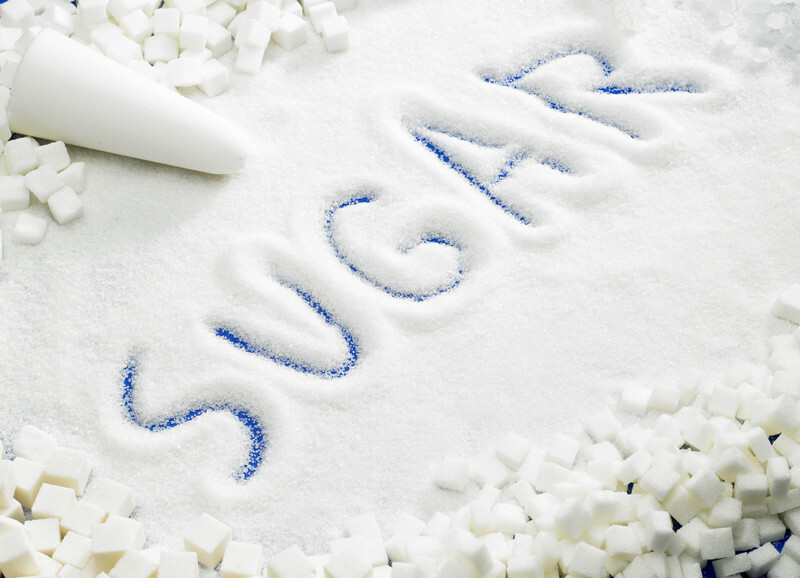 However, all the un-labelled and un-packaged foods are still a mystery for those with allergens. Let’s hope that the move forward towards greater transparency continues (also when it comes to processed foods and all the things added to it, their origins and treatments, but that’s a whole other story). 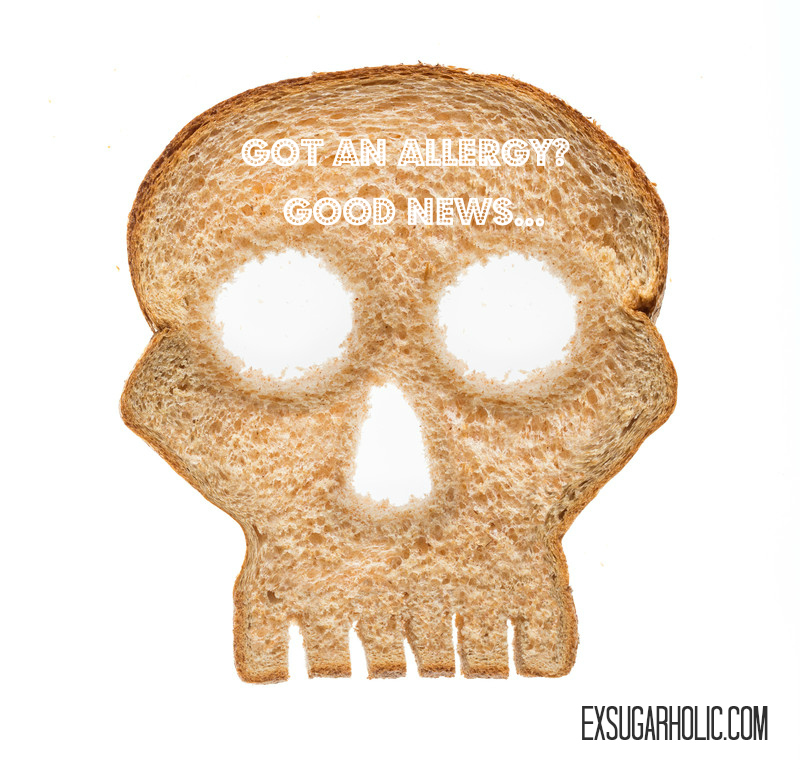 Do you know what the most common allergens are? Check out this great infographic from the UK Food Standards Agency below. Just note that substances and ingredients that must be declared on food labels in New Zealand and Australia only count ten rather than 14 (NZ and Oz don’t have to declare celery, mustard, lupin and molluscs).